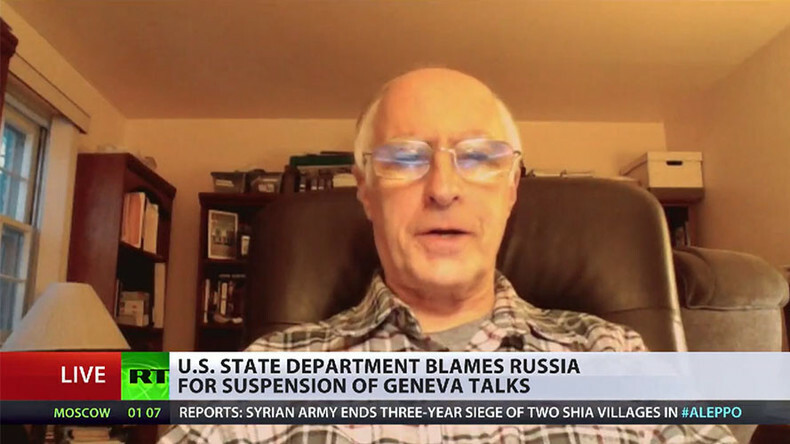 The Geneva peace talks on Syria fell apart because parties involved in the negotiations are not interested in peace in the country; they are interested in war, William Jones of Executive Intelligence Review magazine told RT. 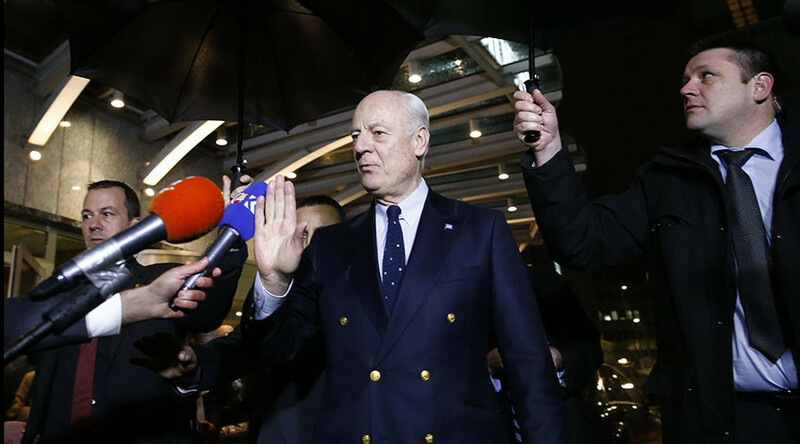 The UN special envoy Staffan de Mistura said Wednesday the Syria talks are temporarily on hold until February 25. 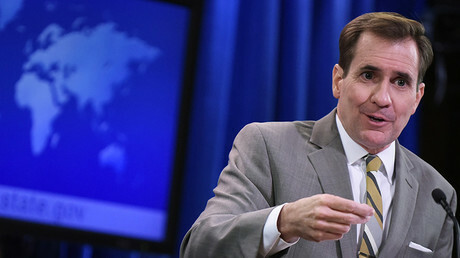 The US State Department says Russia is ‘in part’ a reason for the suspension of the negotiations. RT: The talks are on hold. What do you think is the reason behind this? 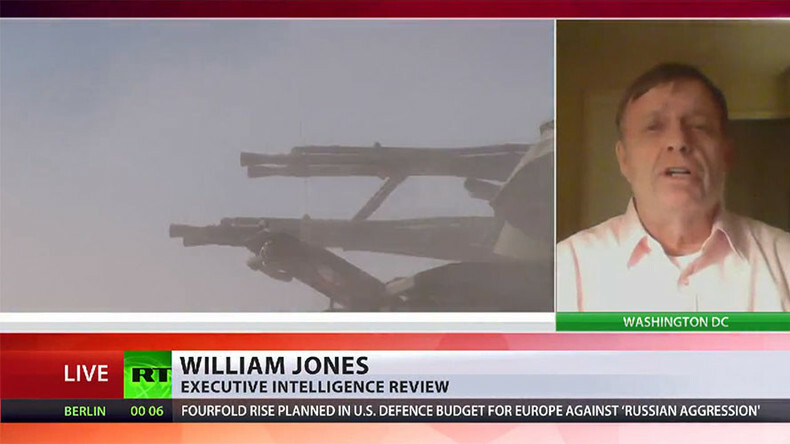 William Jones: I think that the real reason is that a lot of the people that were forced and shoved into the talks didn’t really want to go there and they didn’t really want peace. I am thinking in particular of the delegation that was sent from Saudi Arabia, which is most interested in overthrowing the legitimate government of Syria; they have conducted the war in Yemen. You have the Turks; whose main target is not ISIL and the terrorists, but it is the Kurds. All these forces were brought in because there are certain people, Kerry I think, who probably would like to have some kind of a peaceful resolution. I don’t think Obama does, I don’t think Obama cares, and I don’t that Kerry’s got to the spot he needed to push these thing through, to pressure the Saudis and the Turks in such a way that it would be legitimate talks. So blaming the Russians is just a red herring on this thing. The peace talks fell apart basically because all the parties that were involved, particular ones that I mentioned, were not really interested in peace, they are more interested in war. RT: Why is the US State Department putting the blame for the suspension of talks on Russia? In addition to that you have the allies of the US – the Turks and the Saudis – who have their own agenda in the region. They also are not very happy with the Russian involvement there which has been a big help to the Syrian government. So, I think you’re dealing with the situation in which a lot of the cards are placed against Russia. And obviously if the thing breaks down they are going to blame who else but Russia. The fact the Geneva peace talks started and the Saudi controlled rebel Salafist delegations showed up is a sign of the long difficult process, said Jeff Steinberg, from Executive Intelligence Review Magazine. Some initial discussions are expected at the next session on February 25, where all sides would confer and figure out what to do next, he added. RT: The talks are on hold. No concrete reason has been given. What do you think is the reason behind this? Jeff Steinberg: I am very much reminded of the Vietnam War, where there were Paris peace talks going on for a long time simultaneous to uninterrupted military combat operations. And in the case of Vietnam, the military breakthrough preceded the final resolution diplomatically. Clearly in four months the Russian military intervention beginning September 30 of last year has been a major game changer, and we may well be much closer than most Western analysts want to admit publically to a significant military breakout. So the Saudis and rebel groups are in big trouble and they’ve got to decide: is this the moment to basically reach some kind of a diplomatic agreement before they are wiped out on the battlefield altogether.